Do your kids love Lego? They’re not alone! While Legos are wonderful for free time, they can also be used to teach concepts and skills. Proverbial Homemaker has a fantastic way to use them to teach Bible! Throughout 2018, a new calendar will be posted each month. These calendars will give you a reading plan and offer your child building challenges to go along with daily passages. It’s no secret that hands-on activities help children to retain what they learn. 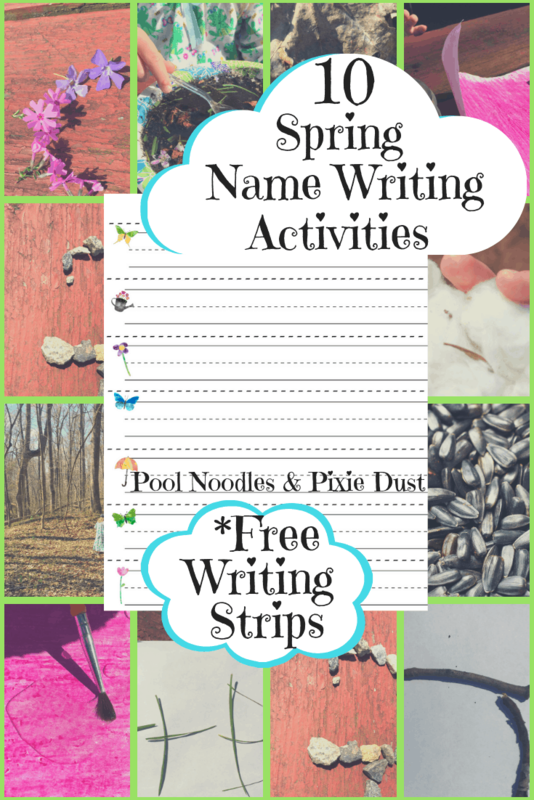 Now they can use these activities to help them understand scripture! This challenge can be used as a daily study, but if you miss a day, it’s ok! All of the major stories are covered. 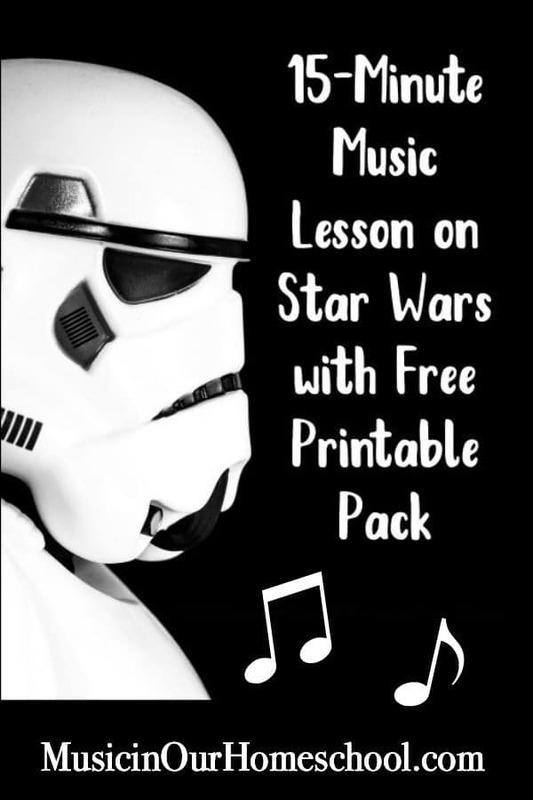 This challenge would be fun for a family devotional time or for an addition to your Bible curriculum! 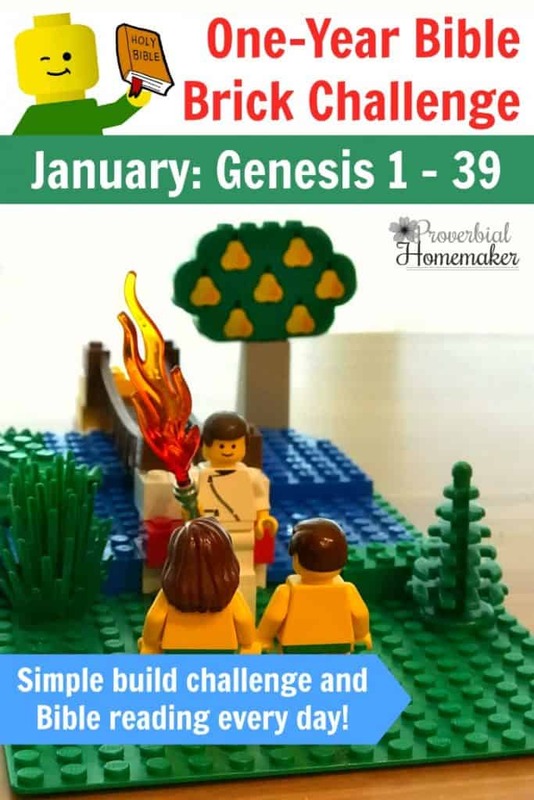 Download the January 2018 Bible Brick Challenge Calendar!